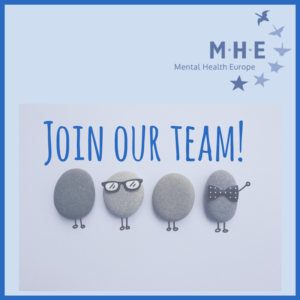 Mental Health Europe is hiring! We are looking for a project coordinator for our new “Shedding Light Project”. This is a one-year, full time position based in Brussels and an opportunity to work on transparency around financial relationships between the pharmaceutical industry and the mental health sector. Do you have experience in project coordination, knowledge of the mental health sector and European policy? We want to hear from you!